The island of Lošinj forms part of the Cres-Lošinj archipelago located in the Northern Adriatic Sea. 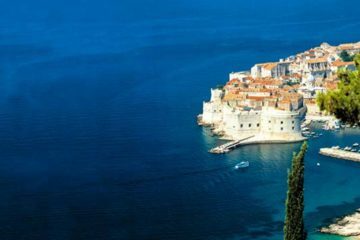 It is undoubtedly one of Croatia’s best-kept secrets, benefiting from a particularly pleasant microclimate that makes it the perfect escape all year round. Nestling in the crystal clear waters of Kvarner Bay, Lošinj is known for its lush vegetation, charming bays, and tall pine forests. It’s a particularly fragrant island too, with the scent of wild-growing medicinal herbs filling the air. 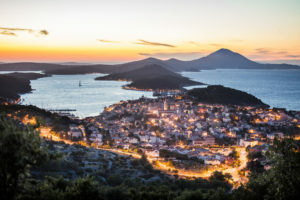 Visitors have been coming to this island known as ‘the island of vitality’ for centuries, to revitalize mind, body, and spirit.“ In the 19th century, the five-mile natural harbor that the island encompasses became the shipping hub of the Adriatic. For groups fewer or more than 4 persons, prices available upon request. Arrival at Zagreb airport, the capital city of the Republic of Croatia. 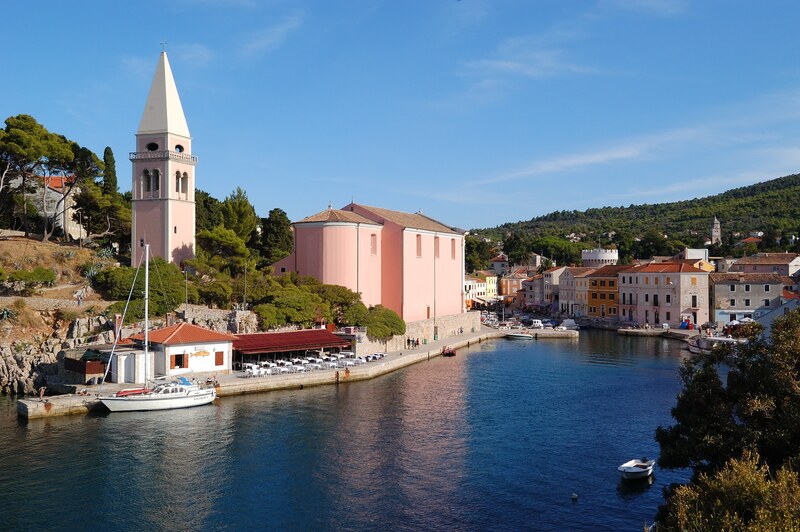 Private transfer from Zagreb to the Losinj Island, by crossing Krk island and taking a ferry from Krk island to Cres island and then proceed to Losinj. Accommodation at Mali Losinj. Breakfast at the hotel. Free morning. In afternoon visit the Aromatic garden, a nursery of the island medicinal herbs in Mali Lošinj. Accompanied by a qualified guide, visitors can find out about the rich island flora, the medicinal properties of the island plants and buy an original island souvenir. After the visit you will enjoy a wine tasting in a local wine bar Overnight at Mali Lošinj. Breakfast at the hotel. This day you will visit the Cres island (connected with a bridge to Losinj island) From the distance the island appears as a rugged chain of hills. Even when you visit the island you often find it bare. 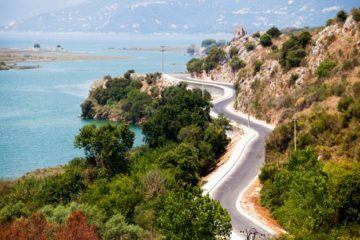 One reason for that is the location of Cres; the island is not protected from the cold wind Bura blowing from the mainland, so there is mainly low-growing vegetation in the western part of the island and only on the eastern side of Cres you can find deciduous trees. A road leads from the north to the south where a swing bridge connects the Cres island with the island of Losinj. In ancient times the two islands were separated by an 11 meter wide channel. The channel was built either by the Illyrians or the Romans; there is no exact information about it. Approximately in the middle of the island lies the Vrana Lake. Swimming and fishing are forbidden in the lake. 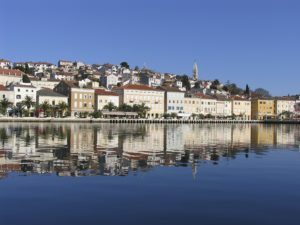 The reason for that is that since 1953 the drinking water for the town of Cres and also for the cities in the neighboring island of Losinj comes from the lake. The water surface of the lake is 13 meters above sea level, the ground 75 meters below sea level. 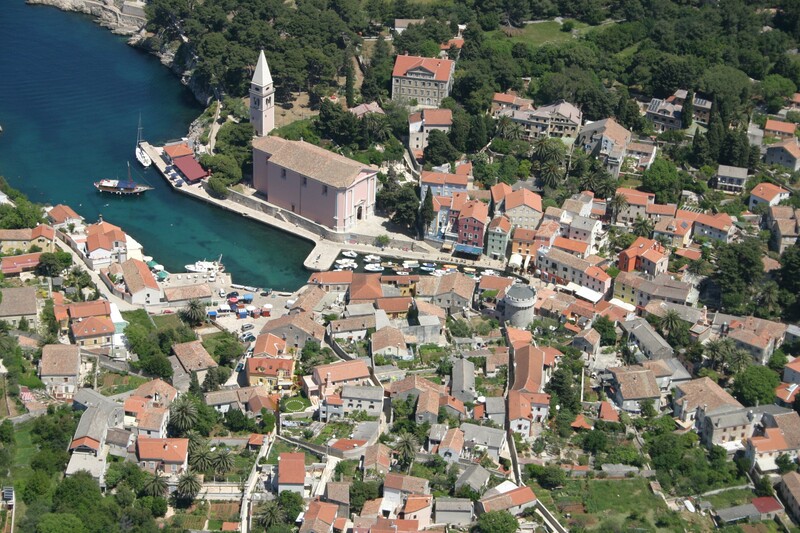 The day is dedicated to a boat excursion in the amazing Losinj archipelago. A private boat and skipper will be at your disposal for all the day. Itinerary can be arranged according client’s preferences. 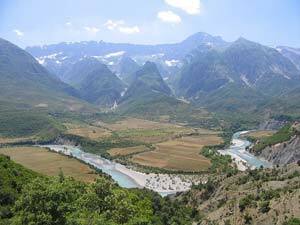 On this trip we will drive to the ancient town of Osor. From Osor we will start our ascent up Osorscica, the mountain that has attracted visitors since 1887, when the heir to the Austro-Hungarian throne Rudolf Habsburg climbed it. The view from the 588m high, the top of the mountain, is magnificent. The weather permitting you will be able to view the whole Losinj archipelago, the coast of Istria, the Velebit mountain, the islands of Krk, Pag, Rab and Silba. On the way down you can stop at the mountain lodge, a former Italian Navy observation post, to enjoy the spectacular view from the lodge terrace. Return to Losinj for overnight. **optionally today we can offer you a group Dolphin watching tour – price: 60,00 EUR per person. Blue World Ltd follows the Dolphin watching Code of Conduct Promoted by the Blue World Institute and Croatian State Institute for Nature Protection. By joining the dolphin – watching program you are directly supporting dolphin conservation in the Adriatic Sea because all profit from dolphin watching tour is donated to the Blue World Institute. Transfer from Rovinj to Zagreb airport for departure.